BUTTERCUP in sterling by Gorham List of In Stock items. Only $1,189.00 Click here for more details! 66 Piece Set on Sale! Only 54 left in stock. Only 51 left in stock. Only 55 left in stock. 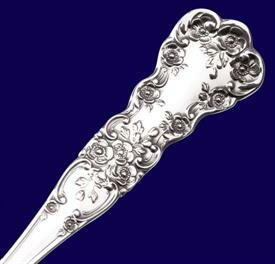 ,ICE CREAM SPOON BRAND NEW IN WRAPPERS5 3/8"